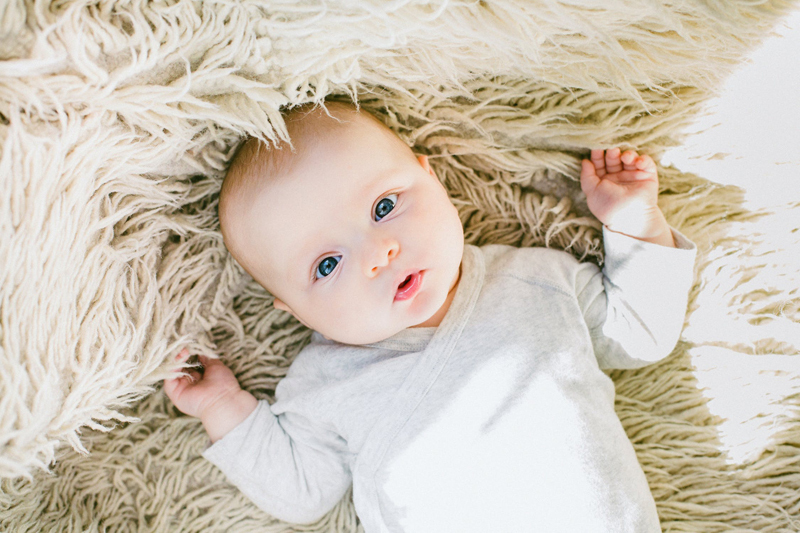 The top baby names of 2008 have been released! The top boy name of 2007, Jacob, remains on top. In fact, Jacob's been the most popular name in the nation since 1999. Most of the other names in the top fifty have shuffled around a bit, though. Here are the top male names of 2008 (and how the popularity of each name has changed since 2007). The two top-50 names from 2007 that didn't make it this time around were Austin (now 55th) and Cameron (now 53rd). The name to watch now? Definitely Jayden, which has made two huge jumps recently: from 49th to 18th two years ago, and from 18th to 11th last year. It's on track to be a top-10 name in 2009. In fact, if you lump it with all its variant spellings -- Jaiden, Jaden, etc. -- it's easily in the top 10 already.